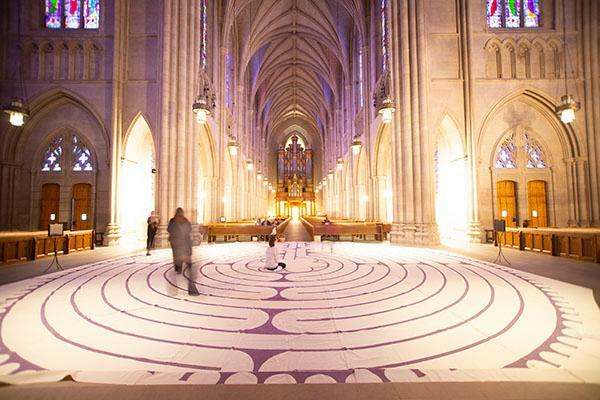 Visitors are invited to walk the labyrinth in Duke Chapel. The labyrinth, a 40-foot circle containing a winding path, is an ancient spiritual tradition in many faiths. The labyrinth is self-guided and takes thirty minutes to an hour to complete. All are welcome to participate.